The discovery of the x-ray in 1895 gave rise to a group of doctors who claimed to be able to read the x-rays and find the subtle signs of child abuse that everybody else missed. It took decades for their rhetoric to be accepted by the public, but when it was finally embraced, it was not long after that The Child Abuse Prevention and Treatment Act of 1974 (CAPTA) was passed by a bipartisan Congress, establishing what we now know as Child Protective Services. Most historians trace the modern era of Child Welfare to the landmark paper, "The Battered-Child Syndrome" by Dr. C. Henry Kempe and his colleagues, published in 1962. The history of this paper, and this line of thinking, owes its roots to a man named Dr. John Patrick Caffey who was born in Utah in 1895, the year that Wilhelm Conrad Roentgen accidentally discovered the x-ray, which was originally known as the "roentgen ray." A new, controversial field of "Pediatric Radiologists" was born, the fore-runners of today's "Child Abuse Pediatricians" and Child Protective Social Services. A recent 2-part Special Report by 25 News in Peoria, Illinois, examines the issue of innocent parents, who are falsely accused by doctors, whose children are medically kidnapped. Reporter Caitlin Knute says that one local hospital, OSF St. Francis, sees about 20 cases a month of child abuse, which also includes "neglect" cases as well. Reporter Tyler Lopez asks the question that Health Impact News has been asking even before our Medical Kidnap division was established in 2014: "But what if some of those abuse cases were misdiagnosed or the result of a medical condition?" When that happens, there is often no liberty or justice for these families. The 25 News report starts with the story of Baby Chandler, a story that follows the template of dozens of other stories that we have covered here at Health Impact News involving a child with broken bones who actually had a medical condition causing his bone fragility. Dr. Channing Petrak, Child Abuse Pediatrician, accused the parents of abuse, and he was taken from his mother by Illinois Department of Children and Family Services (DCFS). There are times throughout human history that a particular hypothesis or another is dogmatically accepted as truth. In the past, those who challenged the group thinking could be hanged or burned at the stake as a heretic. Even today, there can be a high price to pay for disagreeing with the status quo, even when there is strong evidence that shows that the group-think consensus is wrong. Shaken Baby Syndrome is one such hypothesis. Dr. Waney Squier is a world renowned pediatric neuropathologist whose intellectually honest quest for scientific truth has led her to change her belief about Shaken Baby Syndrome. She is joined by many other doctors and researchers who question the message that we have been taught to believe. Her decision almost cost her career, and even now she is banned from testifying in court against Shaken Baby Syndrome. She recently spoke out in a BBC interview about the science that led to her to change her mind about Shaken Baby Syndrome, and how many other doctors also know that the science does not support Shaken Baby Syndrome, but are too afraid to speak out because they fear losing their jobs. 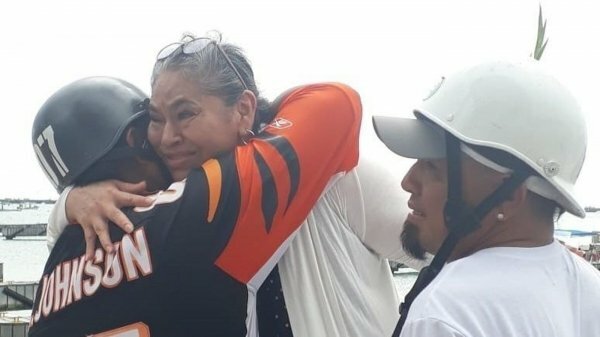 The Los Angeles Times is reporting that a grandmother was freed from prison this month after Loyola Law School's Project for the Innocent became involved. Maria Mendez spent the last 11 years of her life, serving a 25-year sentence for the death of her 9-month-old grandson. She had been convicted of Shaken Baby Syndrome, but attorneys and law students who fight for people who are wrongfully convicted took up her case, pointing out medical evidence that was not considered by the court. Mendez was originally convicted based on the testimony of a Child Abuse Specialist. Dr. Carol Berkowitz is the Director of the Child Abuse Fellowship at Harbor-UCLA Medical Center. At one time she served as the President of the American Academy of Pediatrics. She is part of the Helfer Society – an elite group of doctors involved with Child Abuse, and in 2014, she won the society's highest award. Despite her many accolades, Dr. Berkowitz failed to consider alternative explanations for the injuries sustained by the grandson of Ms. Mendez. The testimony that she gave reflects the junk science beliefs involved in Shaken Baby Syndrome. Other doctors disagree with her diagnosis, but she was the only doctor to testify 11 years ago. Dr. Waney Squier is a renowned British pediatric neuropathologist and considered the UK's leading scientist in the field of pediatric neuropathology, and worked as a consultant at the John Radcliffe Hospital for 32 years. Until 16 years ago, she vehemently supported and adhered to the mainstream belief that when a medical professional suspects that an infant has been violently shaken, they must examine the baby for the “triad” of injuries believed to be associated with shaken baby syndrome (SBS). However, after examining the science behind SBS, Dr. Squier changed her opinion of SBS, and went from being a doctor who testified against parents and others who were accused of shaking their babies and injuring or killing them, to being a doctor who defended such parents and caregivers by offering other medical evidence that could explain such evidence apart from "shaking." As a result, her peers in the medical field attacked her, and in March of 2016 the UK General Medical Council (GMC) found Dr. Waney Squier guilty of “misleading her peers, being irresponsible, dishonest and bringing the reputation of the medical profession into disrepute” and she was "struck off the medical register" which prevented her from practicing medicine. However, over 350 doctors, scientists and lawyers rallied together in her support, and in an unprecedented move they sent a letter of protest to the British Medical Journal (BMJ), questioning the GMC’s decision. As a result, in October 2016, Dr. Waney Squier won her appeal and was reinstated. However, although Dr. Squier’s name was returned to the medical register, she has been prevented from giving evidence as an expert witness for another three years, which many believe was her punishment for standing up to the establishment. 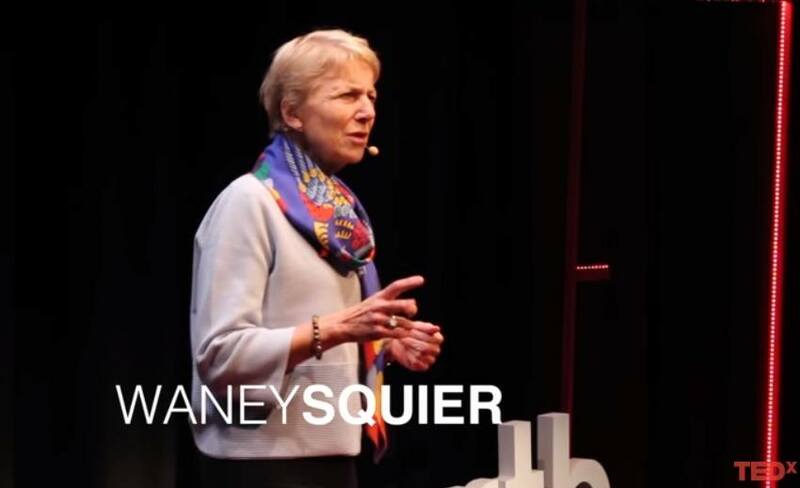 Dr. Waney Squier gave a TedX talk in November 2017 at Wadsworth, and it is now available on YouTube. In this TedX lecture, Dr. Squier speaks openly about the problems with SBS, and how thousands of parents are being wrongly accused of harming their babies. On February 17, 2018, CNN aired a Special Report titled "Broken Bones, Shattered Lives" which featured the story of James Duncan, who was convicted of child abuse for shaking his son who was an infant at the time. He has served over 20 years of a 70 year conviction for a crime he claims never happened. A Florida appeals court has agreed to re-try the case. CNN's Jean Casarez interviewed James' ex-wife and two sons (now adults) for the report, and they all maintain that James is innocent. Jean Casarez also interviewed Dr. David Ayoub, a radiologist and expert on infantile rickets who stated: "It's a bad diagnosis." He said he believes Kody had infantile rickets, a disease of early life in which bones do not mineralize properly. Ayoub said it led Kody to develop metabolic bone disease, causing his bones to be very fragile. When Jean Casarez asked Dr. Ayoub how many parents he thought might be incarcerated today wrongfully on charges of Child Abuse for shaking their child, he replied "In the tens of thousands." 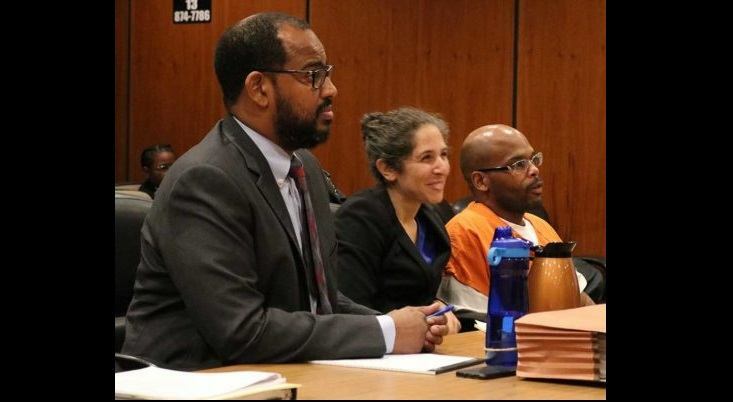 A father accused of shaking his baby to death has been exonerated, but not until after he spent 16 years of his life in prison for a crime that didn't happen. Zavion Johnson of Sacramento, California, was just 18 years old and the oldest of 7 children at the time that a tragic accident happened. He and his wife were parents of 4 month old Nadia. While he was bathing her in the shower, he dropped his baby and she hit her head on the bathtub. Doctors and investigators testified that the short fall could not have caused her death. They argued that the only explanation was that she had been violently abused. Shaken Baby Syndrome was their verdict. Zavion Johnson's devastated family testified in court on his behalf, describing him as loving, gentle, and patient, with plenty of experience in caring for children. 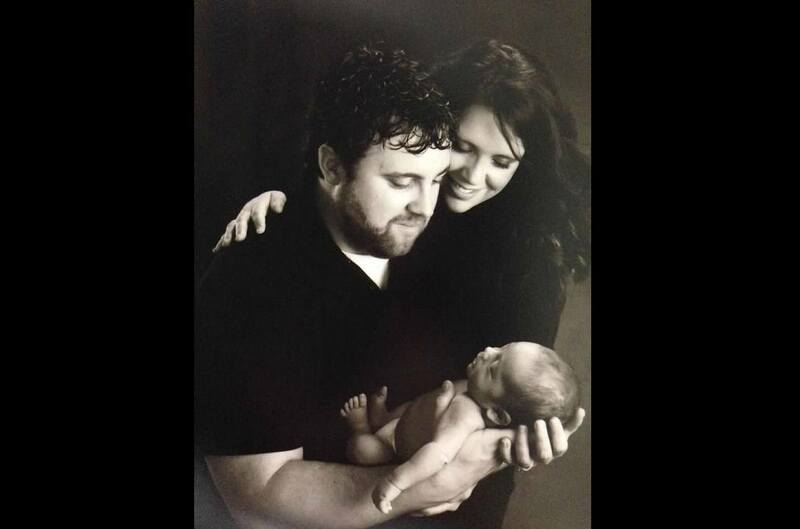 They couldn't believe that he would have intentionally harmed his baby. 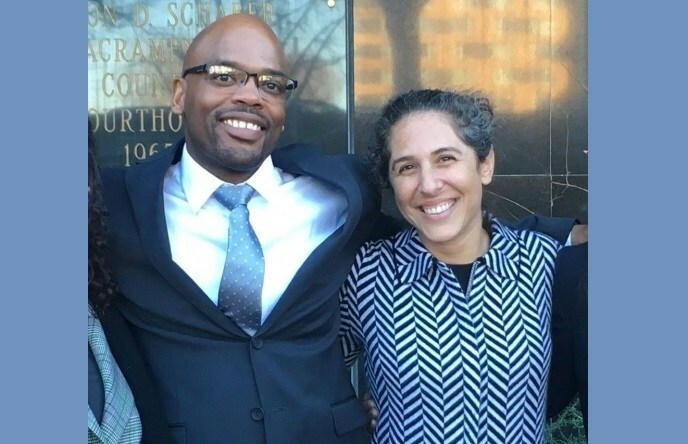 After years of fighting as his own attorney (pro se) for his freedom, the Northern California Innocence Project got involved. 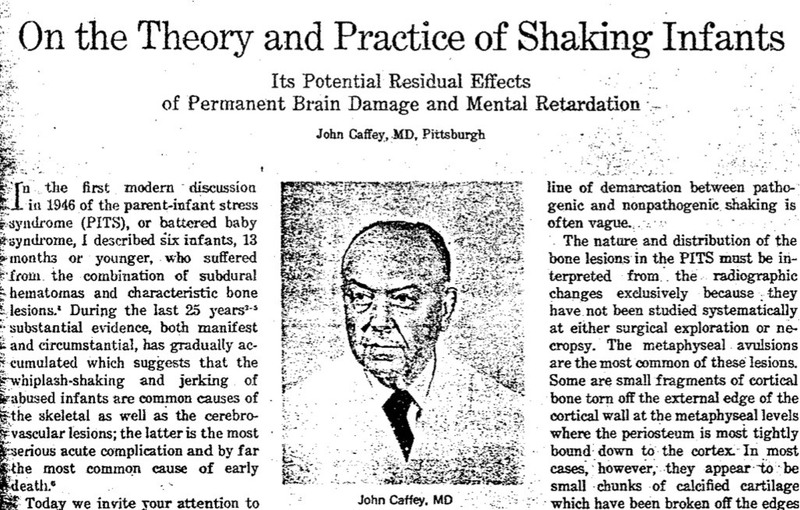 Evidence was presented showing that there are other scientific explanations for the symptoms of Shaken Baby Syndrome. The conviction was vacated on December 18, 2017, and Zavion Johnson was released from prison. On January 19, 2018, the prosecution dismissed all of the charges against him. Zavion Johnson is now a free man, exonerated from a crime that he didn't commit, a crime that didn't actually happen. Not only did he lose his baby girl, he lost his freedom based on a medical theory that is now considered by many to be "junk science." 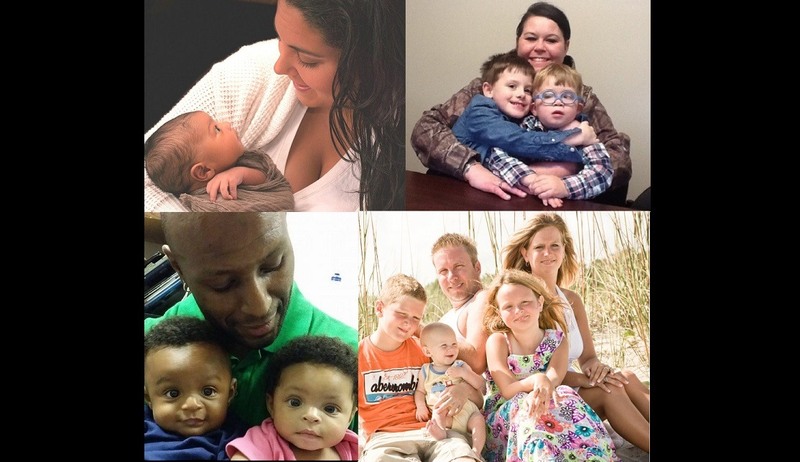 How many more innocent fathers, mothers, and caregivers will be sentenced to prison, or lose their children to Child Protective Services, based on the medical myth of Shaken Baby Syndrome? Thanks to new scientific knowledge about Shaken Baby Syndrome, a man wrongfully convicted in 2002 of killing his 4-month-old daughter has had his conviction reversed after spending nearly 17 years in prison. The San Francisco law firm Keker, Van Nest & Peters and the Northern California Innocence Project (NCIP) at Santa Clara University School of Law brought forth the new evidence, which reflects updated knowledge about the causes of Shaken Baby Syndrome and the risk of parents improperly being charged with murder in cases of household accidents. The California Superior Court of Sacramento reversed Zavion Johnson’s murder conviction, which occurred when he was 18 years old. In what he has always claimed was a tragic accident, Johnson’s daughter, Nadia, slipped from his arms and fell in the bathtub while Johnson was bathing her. She later died from internal injuries. Despite 15 witnesses including Nadia’s mother, testifying that Johnson was a loving, caring father, medical experts at the time cited the then-medical consensus that the only possible explanation for Nadia’s injuries and death involved Shaken Baby Syndrome. Jurors called the medical evidence “overwhelming,” and sentenced him to life in prison, even though, as one juror recollected, they “felt that Zavion Johnson was a good young man, very loving to his girlfriend and their baby girl, and that it would seem horribly out of character for him to murder his baby.” The juror went on the say, “without that evidence, we certainly would not have convicted Zavion Johnson.” Using modern science, medical experts, including the original pathologist that testified at Johnson’s trial, have since reviewed the case. The experts agree that Nadia’s injuries are consistent with the fall originally described by Johnson 17 years ago and they can no longer say it was abuse. 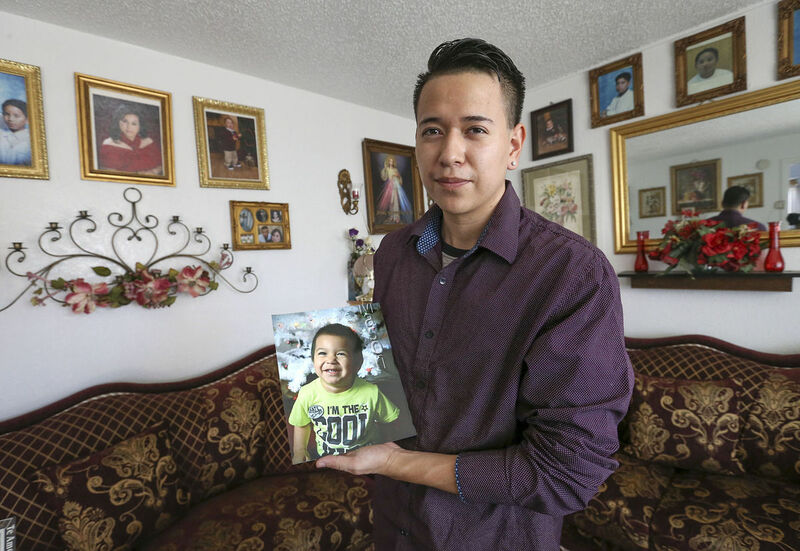 A Bakersfield man who was acquitted of injuring his infant son has filed a lawsuit alleging civil rights violations against the City of Bakersfield and accusing a police detective of fabricating evidence against him. The lawsuit filed in federal court on behalf of 21-year-old Jesus Flores alleges deprivation of civil rights, interference with familial relationship and municipal liability in seeking compensatory damages and attorney fees, as well as exemplary and punitive damages against the defendants. Flores spent two years in jail before a jury acquitted him of three felony charges June 16. He had faced up to life in prison if convicted. He still can't get his baby back, and CPS is about to adopt him out. Flores said he's going to do everything possible to regain custody of his son. "At 2 months, my son was stripped away from me," he said. "It was wrong what they did," he said of Bakersfield police.